Awards and recognitions are provided for informational purposes only and should not be used as the basis for retaining the services offered by PAX Financial Group. Awards and recognitions by rating services, companies and/or publications do not guarantee or take into consideration any client experience or results from PAX Financial Group, nor do they represent a current or past endorsement of PAX Financial Group, or its investment advisors and personnel. Rankings published by magazines and others are generally based solely on information prepared and/or submitted by the firm or its advisors. PAX Financial Group does not pay a fee to enter a contest or to be awarded and/or recognized. None of the awards mentioned below take into account investment performance or client experience. Past performance does not guarantee future results. 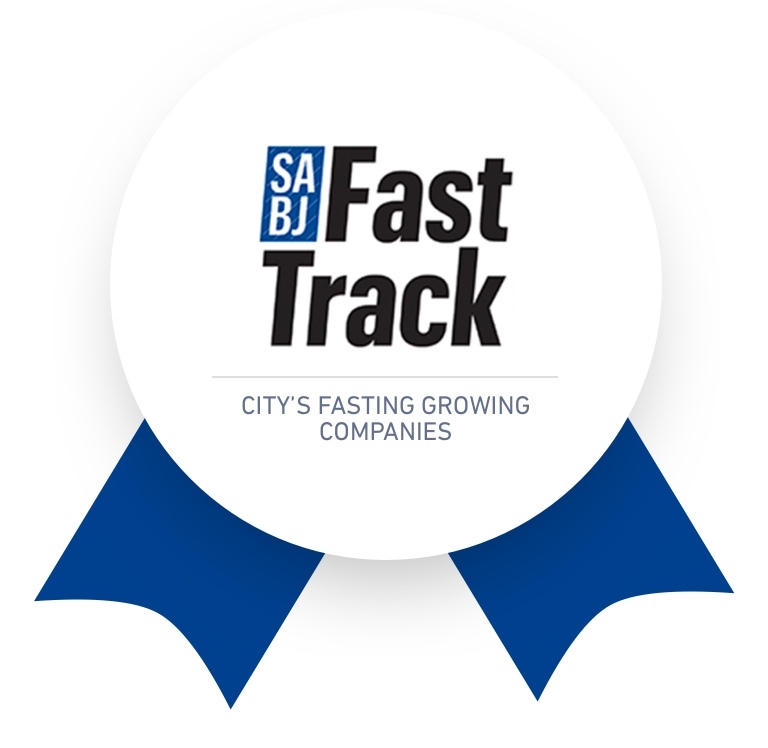 According to the SABJ, The Fast Track List recognizes the city’s fasting growing companies-as determined by computing percent revenue growth. To qualify recipients must: be an independent, public or privately held corporation, headquartered in the San Antonio area, increasing growth within specified years and have revenue exceeding a predetermined threshold” Click here for more information. The SABJ’s annual list of Best Places to Work was assembled using data received from an impartial analysis performed by Quantum Workplace. Quantum conducts a confidential employee survey to measure key areas that make up an organization’s culture which are then ranked into separate categories, Extra Large Employer, Large Employer, Midsize Employer and Small Employer. Ranking within each category will depend on the results gathered from each employee and recognized by geographic location. PAX Financial Group was recognized as one of the Best Places to Work in the Small Employer Category of those participating. Click here for more information. 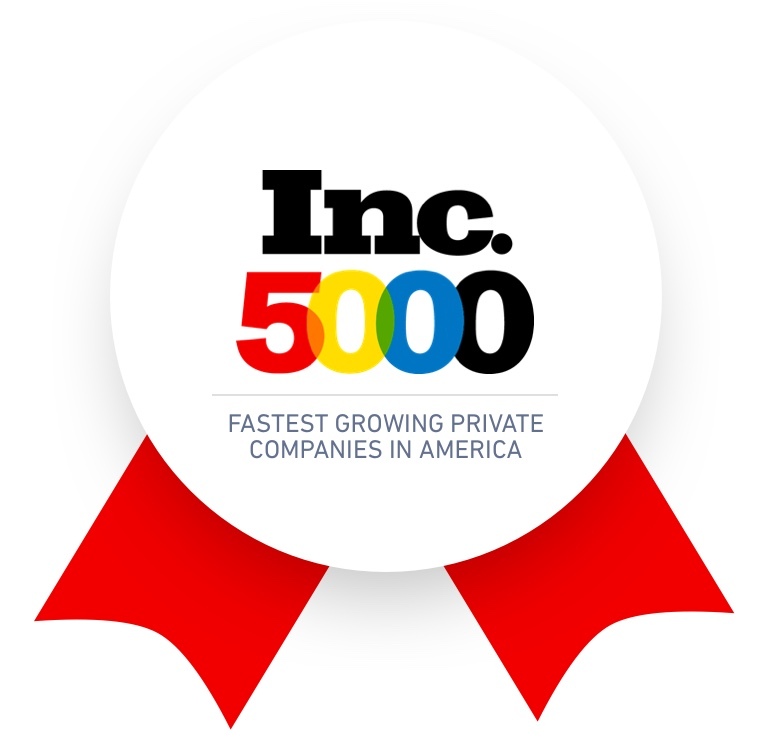 According to Inc Magazine, recipients must satisfy each of the following requirements to qualify: Be privately and independently owned, based in the US, started earning revenue by March 31st of 2013, Had revenue of no less than $100,000 in 2013, Had revenue of no less than $2,000,000 in 2016 and Revenue in 2016 exceeds revenue in 2013”, recipients are organized based on the percentage of Growth attained. Click here for more information. According to TinyPulse, TinyPulse is a leading employee engagement platform that gives leaders online tools to measure and improve company culture, confidential employee surveys are conducted to measure key areas that make up an organization’s culture and overall health. Employee responses are computed, and the award recipients are recognized by industry. 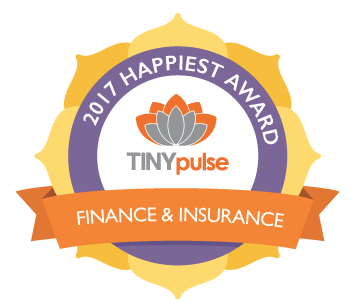 PAX Financial Group was recognized as one of the Organizations with the highest average Happiness Score within the Finance and Insurance category. Click here for more information. Step 1: Using publicly available sources it identifies firms providing services in a designated area (city, state, or local geographic location). Step 2: It then filters by fee structure, fiduciary classification, level of independence, transparency, and objectivity. Step 3: AdvisoryHQ then conducts an assessment of the remaining firms taking into account a range of factors, including experience level, level of customization, site quality, resources, features, range of provided services, innovation, value-added, and many more factors, to build up a broad picture of what each firm or product has to offer, before the final selection process occurs. Step 4: Based on the results of the assessment, AdvisoryHQ’s selection team then finalizes the list of entities that make it into its top-rated publications. The top-rated lists include between 1-15 firms, depending on the category. The firms are not ranked within the top-rated list. Thus, between 1-15 firms are described as “top-rated.” AdvisoryHQ does not disclose the number of firms reviewed in compiling its top-rated list. 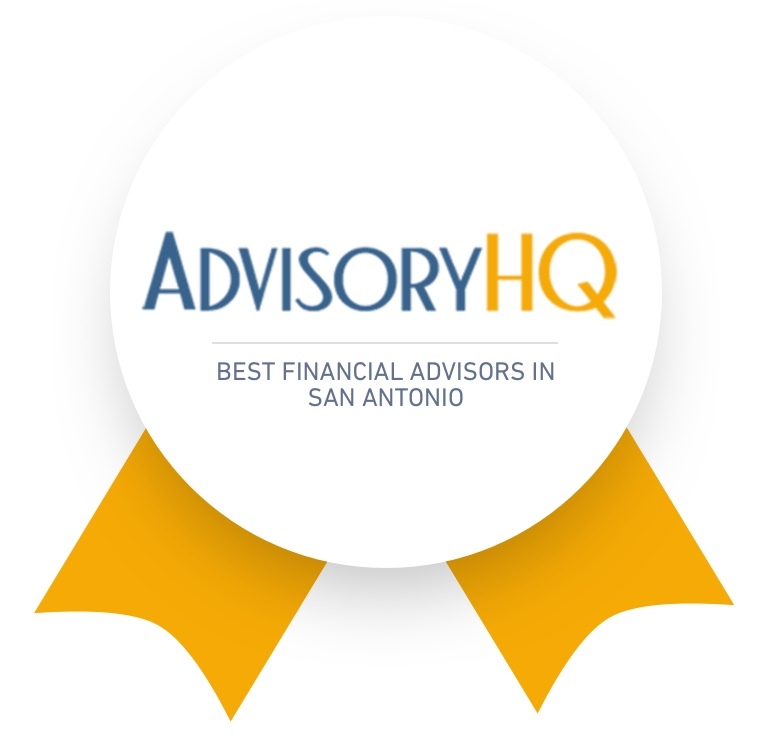 Click here for additional information on AdvisoryHQ’s Selection and Ranking Methodologies.